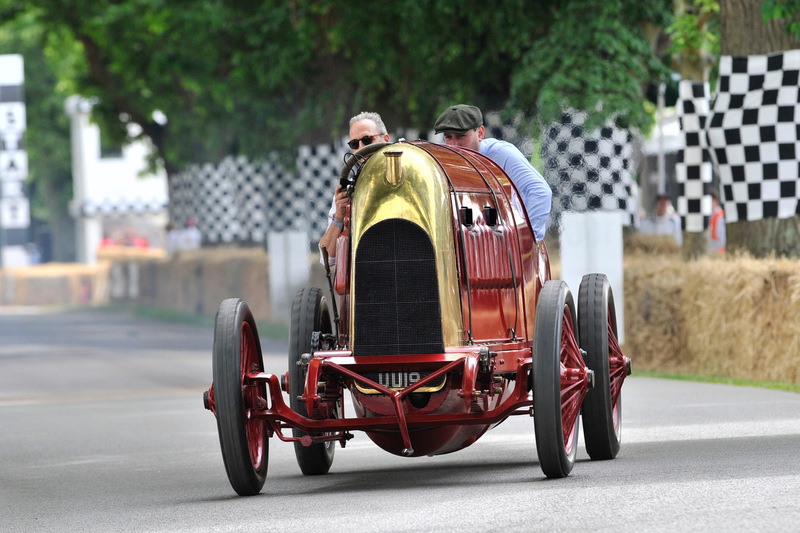 The London Concours 2018, hosted at the Honourable Artillery Company from 7-8 June, will be showcasing the flame-spitting ‘Beast of Turin’ – a 28.5-litre Fiat S76 land speed record car from 1911. The car has recently been the subject of a ten-year restoration project, and was fired into life late in 2014 for the first time in more than a century. Its appearance at the London Concours marks a rare opportunity to see one of the world’s finest early 20th Century speed machines. Appearing alongside the ‘Beast of Turin’ are a number of other pre-war rarities that were among the quickest vehicles of their day. Each hand-picked around the event’s central theme of ‘Speed’, the Honourable Artillery Company lawn will play host to a 1924 Bentley 4.5-litre, 1932 Bugatti Type 55 and 1935 Lagonda M35R. The London Concours is a celebration of speed of all types, lining up more than 80 of the quickest cars and motorbikes ever created. From the more modern era, showgoers will be treated to a 2013 Lamborghini Aventador Roadster, the latest Porsche 911 GT3 RS, and performance icons like the McLaren F1, Mercedes 300SL ‘Gullwing’ and the Lancia Delta HF Integrale evo. Away from the main car displays, the London Concours is focused around the worlds of entertainment and luxury products, with pop-up boutiques from top-end watchmakers, Breguet and Glasshutte, as well as arthouses such as Collier Dobson.